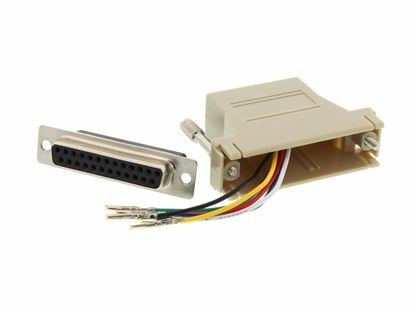 These Networx® Modular Adapter Kit - DB25 Female to RJ11 / RJ12 - Beige are unwired and are used to convert a DB connector to a modular Female connector. 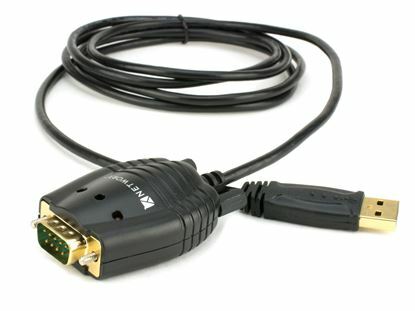 Buying new cables can often be very pricey and may mean cabling infrastructure needs to be updated. 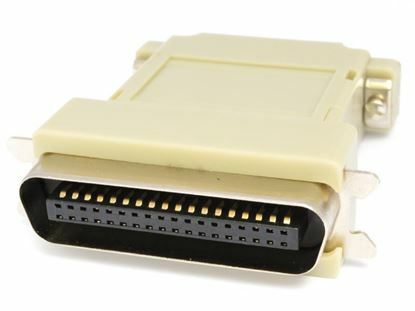 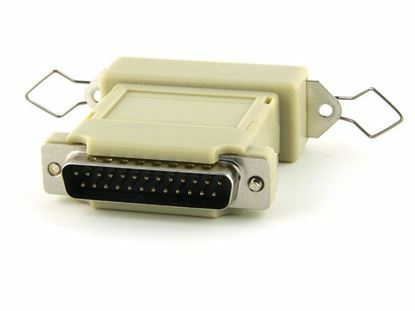 This Networx® Parallel Adapter offers you the ability to connect a DB25 parallel printer cable to a DB25 parallel device. 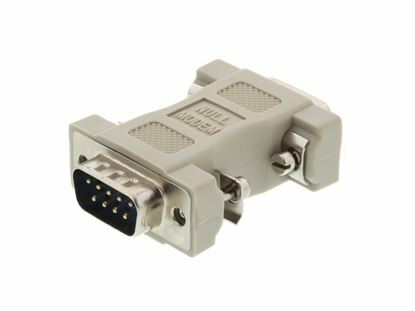 Null Modem Adapters from Computer Cable Store™ offer you the ability to convert your serial cables into null modem cables, for instance for the sake of connecting two DTE or DCE devices. 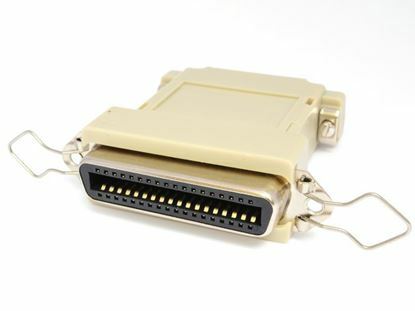 This Networx® Parallel Adapter offers you the ability to connect a DB25 parallel printer cable to a Centronics 36 parallel device or vice versa without having to buy new cables. 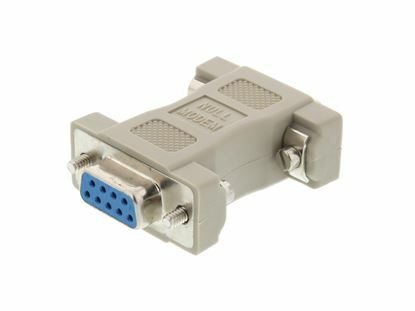 The Networx® USB Serial Adapter provides an external plug & play RS-232 serial connection with your computer, letting you free up your existing serial port. 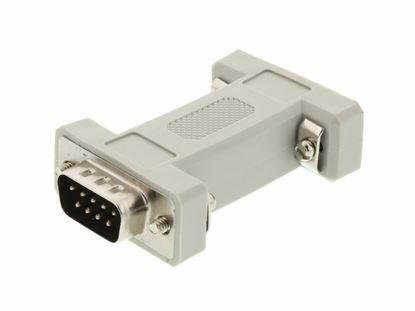 Users have the capability to utilize the adapter with a serial port interface. 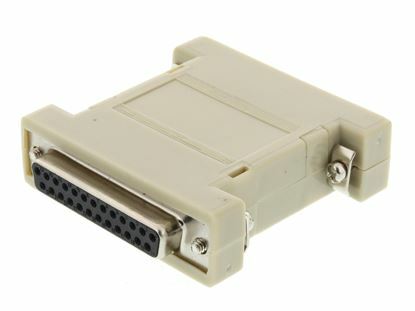 Supports Windows 8 and 10!